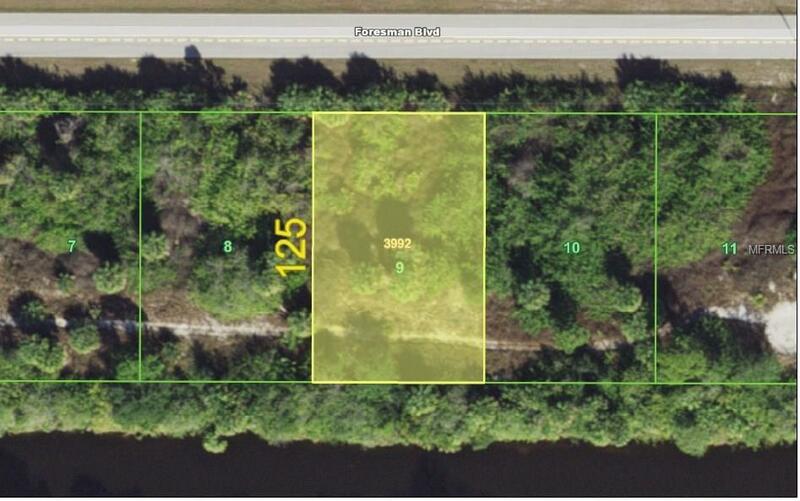 BUILDABLE CANALFRONT LOT available in Gulf Cove. Build your dream home and enjoy summer all year round. Lot is NOT in a Scrub Jay Habitat accord to county records. For additional $50/year, there is the Community Boat Ramp with easy access to beautiful Myakka River & Charlotte Harbor. Conveniently located near shopping, dining, beautiful beaches and world class fishing.